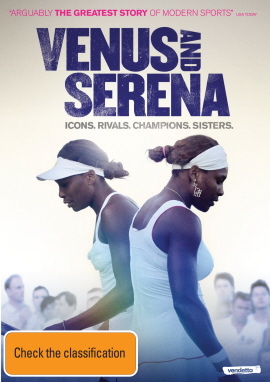 VENUS AND SERENA takes an unfiltered look into the remarkable lives of the greatest sister-act professional tennis has ever seen. In a sport where they were not welcomed, the indomitable Williams sisters faced the opposition with grace and courage breaking new ground for female and African American athletes everywhere. "Arguably the greatest story of modern sports."